Whether you want to sell a house or buy property, it’s hard to get the job done right without a real estate agent’s help. But before you call up any standard agent in your area, it’s worth taking time to recruit a Realtor® for your needs. In addition to holding a license, these distinguished professionals belong to the National Association of Realtors®—a national organization recognized for their commitment to ethical property transactions. 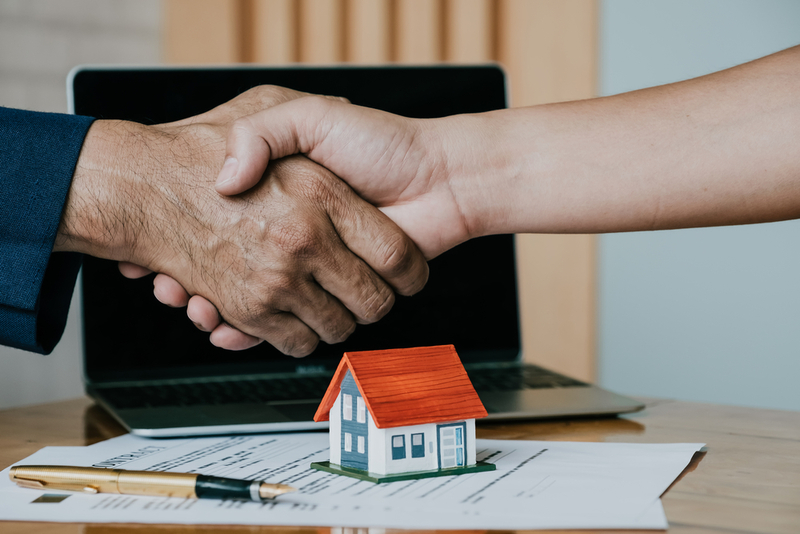 If you’re exploring your options to sell or buy a house, here are a few key reasons why these specialists are worth the money. Given the rising costs of homes throughout the United States, both buyers and sellers don’t have a lot of room to make mistakes when it comes to price. Fortunately, realtors understand how to assess every aspect of the property to ensure that both parties come to a fair agreement. If you’re purchasing, your specialist will identify factors that could bring the cost down—such as comparative market value and property condition. Conversely, sellers can rely on these professionals to increase demand for the property and draw in attractive offers. Realtors will utilize their extensive knowledge of the local community to influence buyer and seller decisions. For example, if you are a seller located near top-tier public schools, your agent may market the home to attract families with school-age children. This insight is also beneficial if you’re a buyer, as realtors can evaluate your specific needs to locate homes that match your preferences—such as low-crime neighborhoods and favorable commutes. For the exchange to be successful, both the buyer and seller may need to invest in some level of polishing under the guidance of their realtor. For instance, these professionals may help buyers through the loan approval process to ensure their offer will be attractive. Sellers, on the other hand, may rely on their agent to prepare the property to attract potential buyers—such as by making essential home repairs or staging each room for a successful open house. 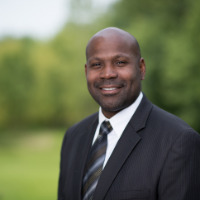 If you’re interested in houses for sale in the St. Louis County area or have property to sell, there’s no better team of professionals to count on than those at The G. Le' Roi Group Realtors Powered by Worth Clark Realty. Located in Maryland Heights, MO, these real estate agents have a comprehensive understanding of the area to help you buy or sell property. Visit them online to learn more about how these local Realtors can simplify your experience or call (636) 329-4544 to schedule a consultation with a pro.